SEOUL, Korea (September 5, 2017) – Uzbekistan Taekwondo Association President Parpiev Botir Rakhmatovich visited the World Taekwondo headquarters on September 2 to gain a greater understanding from the federation on how to best nurture talented taekwondo athletes. 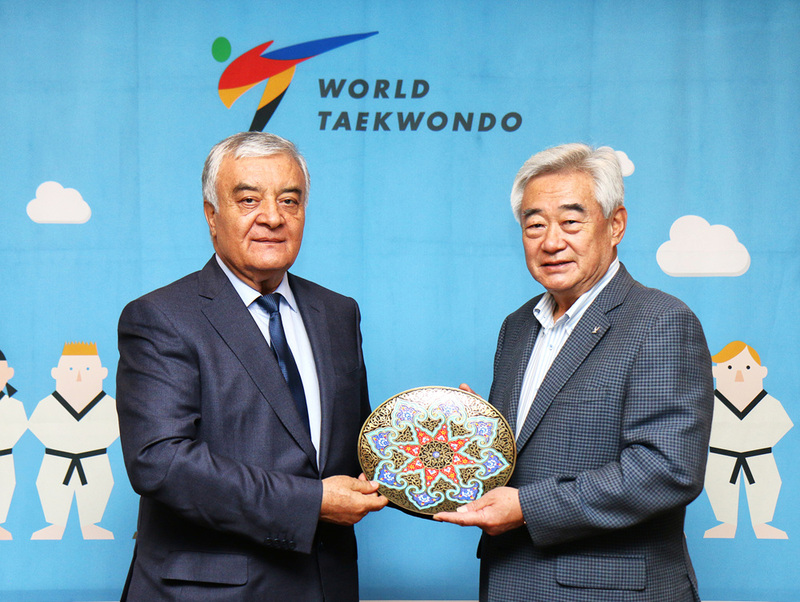 Rakhmatovich’s visit follows the decision of Uzbekistan President Shavkat Mirziyoyev last month to establish a taekwondo department at the National University of Uzbekistan after meeting with World Taekwondo President Chungwon Choue. The meeting took place against the backdrop of the 1st World Taekwondo President’s Cup – Asian Region in Tashkent, Uzbekistan, the latest reflection of the growing popularity of the sport in the country. Since President Choue’s visit to Uzbekistan for the 2010 World Taekwondo Poomsae Championships, taekwondo has developed significantly and the sport has been included as one of the national sports. 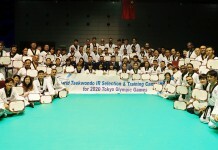 A taekwondo training center located in the center of Tashkent has also been opened. 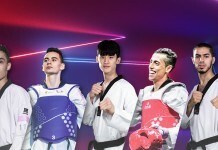 With taekwondo booming in Uzbekistan and the quality of the athletes improve significantly, Rakhmatovich will be hoping his team can perform well during Tokyo 2020.